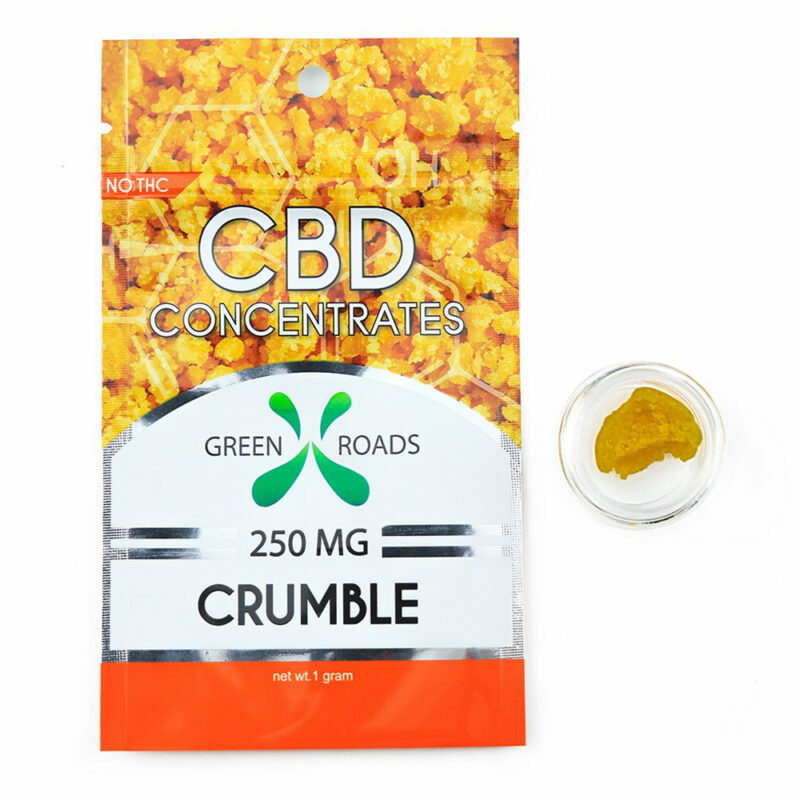 FIRST OFFICIAL CBD CRUMBLE CONCENTRATE ON THE MARKET. Edible: Add to any hot beverage and consume accordingly. Inhalation: Dab using an oil rig and use accordingly.